As a Reno HVAC company we cannot help but notice that people are not always insulating their homes or companies in the most efficient way for their heating system. The better insulated your building is, the more efficient your heating system is working. 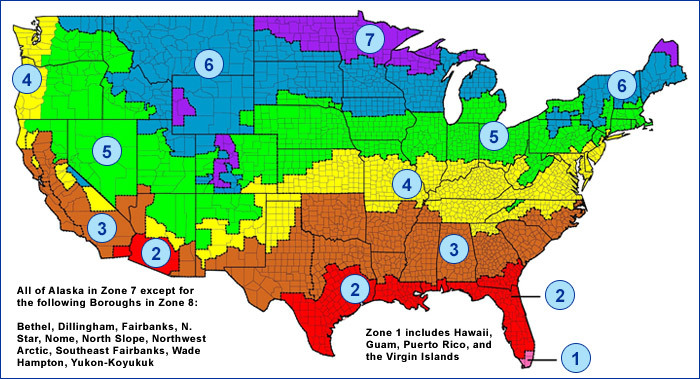 Read on to see the recommended isolation level for Reno and find out if you are properly insulated. Make these changes and watch your heating bill drop. Insulation levels are specified by R-Value. R-Value is a measure of insulation’s ability to resist heat traveling through it. The higher the R-Value the better the thermal performance of the insulation. The table below from Energy Star shows what levels of insulation are cost-effective for different climates and locations in the home. Mt. Rose HVAC can help you with all your heating needs this winter. Get your free estimate or contact us today!